Chocolate connoisseur, water consumer, photographer, designer, practicing yogi, apple geek, cat owner, city-dweller but nature lover. I also love to travel. My name is Lara, and I am a passionate food and lifestyle blogger based in Bern, Switzerland. Never ever have I thought that I would launch a blog. It all started when I learned that I really like to experiment in the kitchen. I love to create new desserts, sometimes baked, sometimes raw. There are so many possibilities. I am trying to make this world a better place by eating a plant-based diet with enough chocolatae. I am hoping that my recipes can inspire you to give this lifestyle a try, by doing so, you can truly change this world we live in. While working at Google I found my love for programming and Social Media. I proudly support the Django Girls (Girls who Code) program. Further, I recently tapped into other more private and delicate topics of blogging. I speak about uncomfortable things. Blogging for me is not just putting up content that people like. It is challenging the people. It means connecting with readers. It’s connecting with brands. It’s recipe testing and it’s researching in depth. It’s photographing. It’s writing. It’s sometimes something that drives me mad. And, quite frankly, it’s everything to me. 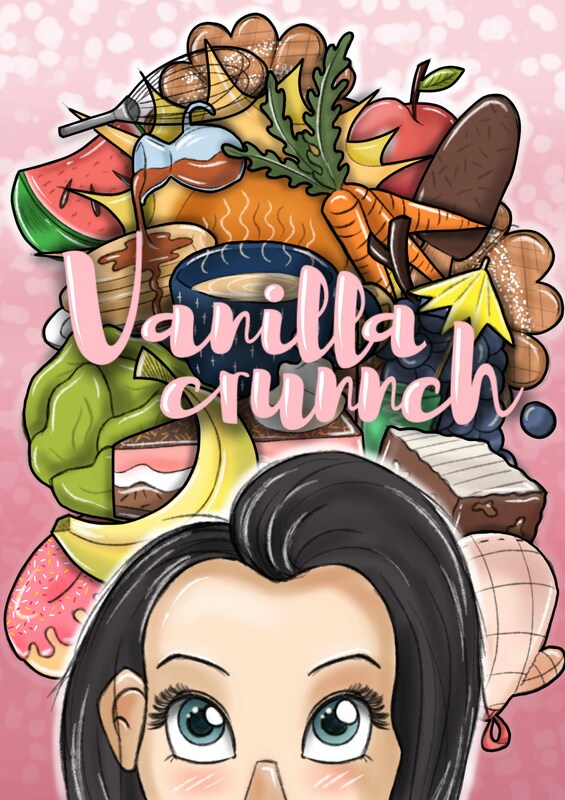 With the project Vanillacrunnch, I like to bring you a little bit closer to the magical world of vegan desserts, lifestyle, sport, tech and my travels. If you have any questions feel free to contact me everytime.